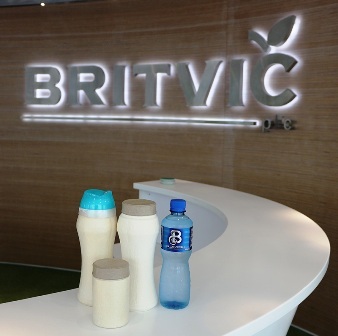 UK-based soft drinks producer Britvic has developed a wood fibre bottle as a viable packaging option for several sectors. Developed as part of the company's sustainability strategy program, the new wood fibre packaging technology helps to offer alternative packaging solutions for multiple sectors. The company is working with Innovate UK and Natural Resources to develop packaging products with renewable wood fibre materials, which can be fully recycled. Britvic has already half invested from its £240m supply chain investment program to expand its operations at manufacturing sites, reduce waste and improve environmental footprint. Under the program, the firm has invested £25m to create a new high-speed bottling line at its Leeds facility. The company has also invested in advanced packaging technology to improve the performance of its blow and fill lighter bottles. “We understand that packaging and the environmental impact of waste is a major concern and we’re committed to working collaboratively with others to explore innovative solutions. Britvic, which operates soft drinks businesses in Europe, produces products under different brands such as Robinsons, Tango, J2O, Fruit Shoot, Teisseire and MiWadi. Image: Britvic’s new wood fibre bottle can be used as packaging option for multiple sectors. Photo: courtesy of Britvic PLC.